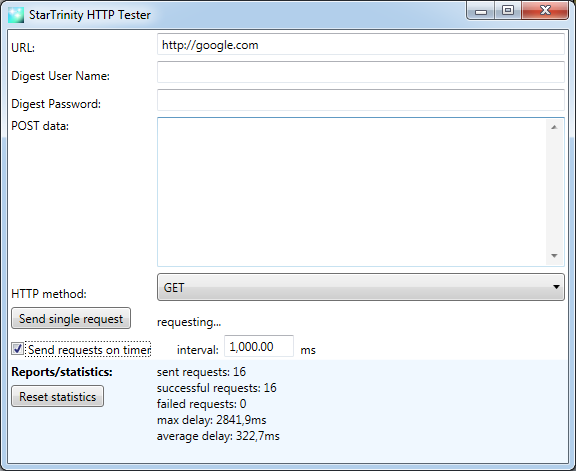 The tool is a simple graphinal (GUI) HTTP/HTTPS client, testing and troubleshooting tool for HTTP REST API's. The software tool is free and open source. Author is Sergey Aleshin.